For any warehouse to run in a time-efficient manner, labels are essential. Order pickers working in an environment where an ineffective system operates might end up wasting large amounts of time trying to pick goods that are not in their place. This can lead to an increase in picking errors, which can hurt every aspect of the business – not only does it lead to having to re-process the order and re-despatch it, taking up lots of precious time, but it could also lower customer retention. Luckily for you, we provide all kinds of location labels for racking, shelving, bins and more. 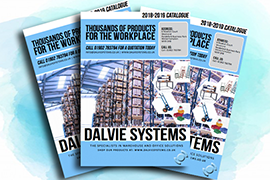 The labels can be printed with alpha numeric codes, check digits, barcodes and colour level identification. 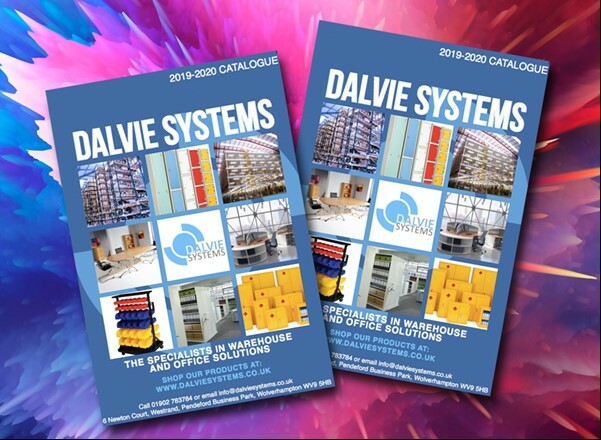 To find out more about this product, call us on 01902 783784 or email info@dalviesystems.co.uk.